There is no such thing as a free lunch. That’s what all of my marketing classes used to preach in college. That is a true statement because, no matter how you look at it, there is a cost to your lunch–even if it is given to you for “free.” Possibly, it’s a spicy lunch and that will cost you later in the day when you run to the bathroom every 10 minutes, I don’t know. If you think you found a loophole to this statement and say there is such a thing as a free lunch, I guarantee you I will prove you wrong. So drop it. I’ve already won the argument. With that being said, there is no such a thing as a free kids club either–but since it sounds better saying that it is free, we are going to call it a free club. The only cost to you is your time filling out a registration form and submittal form, as well as your time doing great in school so you can get rewarded with prizes. 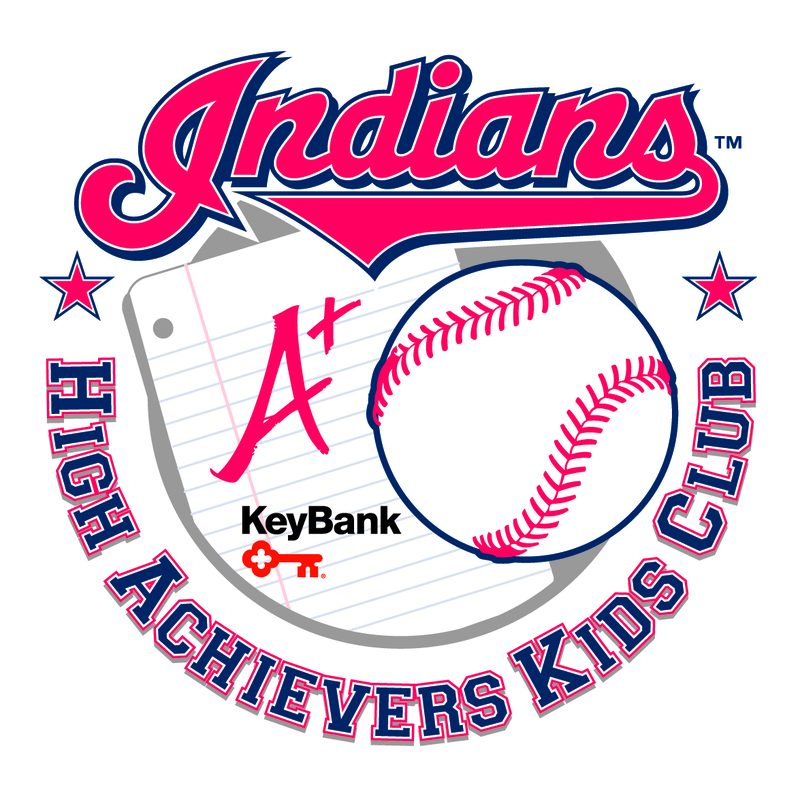 Go to www.indians.com/highachievers to register for the club. You are then sent a membership card, which you will use for redeeming for prizes and for use at Kids Fun Days. As a registered member you are eligible to submit your grades, attendance records and three (3) books that you have read over the course of a semester (1st semester=Quarters 1 and 2 and Trimester 1, 2nd semester=Quarters 3 and 4 and Trimesters 2 and 3). You will receive one STAR per category with a maximum of 3 STARS per semester (6 STARS total for the year). If you maintain A’s/B’s for the semester, you get a STAR. If you have perfect attendance for the semester, you get a STAR and if you read at least 3 books for the semester, you get another STAR. So there it is folks. The KeyBank High Achievers Kids Club in a nutshell. For more information, feel free to email highachievers@indians.com or go to the website at www.indians.com/highachievers to register today and start earning STARS to get free tickets to Indians games! And before you even say it, I realize I called them “free tickets” even though it will cost you time and gas to go to the game. Just sign up!